DolceDolce.com is a weekly online magazine for women, covering a wide variety of topics including fashion, beauty, health, food, travel, music, pop culture and much more. While the magazine has a team of writers, it was originally created by Gracey Hitchcock, who, in addition to contributing to national newspapers and magazines, was also the founding editor for Vogue Russia, as well as a feature writer for Russian Elle. 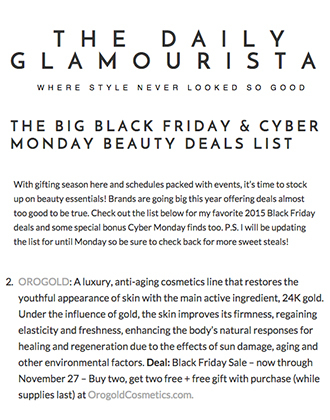 With just under half a million readers each month, the magazine is popular, and its beauty section is especially so. 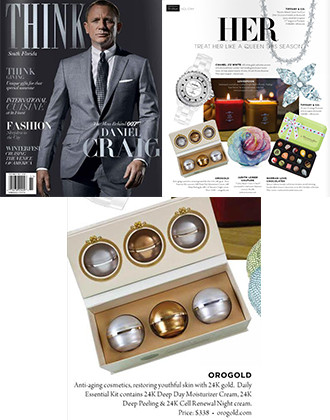 The magazine regularly reviews new products, with one of their latest reviews, titled “Golden Glow”, featuring a fantastic OROGOLD product. The review begins by discussing the common problems that arise from some of the peels currently available on the market, from redness to irritated skin. 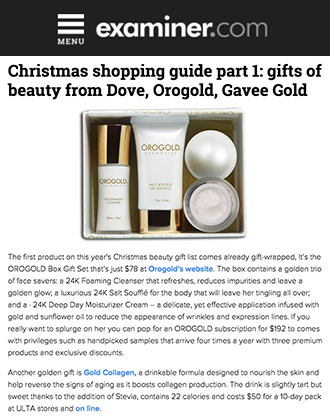 The editor advises readers that, if this happens to them, it is worth giving the OROGOLD 24K Bio-Brightening Complex Peel a try. The editor explains that the product is designed to be used once or twice a week, and that she recently tried a sample of it herself on her sensitive skin. While the editor is able to exfoliate and regularly use masks, she has to be careful about the products that she chooses as her extremely fair skin is very reactive. The editor was pleased to discover that the 24K Bio-Brightening Complex Peel left her skin feeling “wonderful”, while looking “clear, dewy and almost poreless”. The editor then gives her readers some extra advice when it comes to skin care products, explaining that it is important that they are not over-used, as this will usually lead to redness. 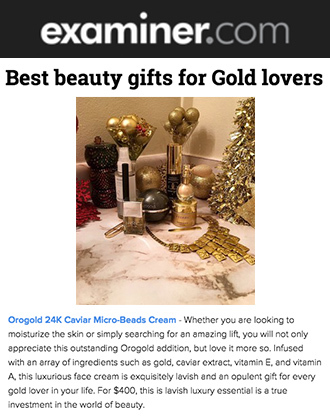 The editor rounds up the review by mentioning some of the ingredients that can be found in the 24K Bio-Brightening Complex Peel, revealing that this unique combination of ingredients “exfoliates gently and hydrates and bathes skin in antioxidants”. 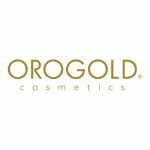 OROGOLD would like to thank Dolce Dolce for this great review. The 24K Bio-Brightening Complex Peel is an amazing product that, as the editor states, can even be used on sensitive skin. If you would like to give this product a try, please visit your nearest OROGOLD store where one of our trained beauticians will be able to offer up some product demonstrations.